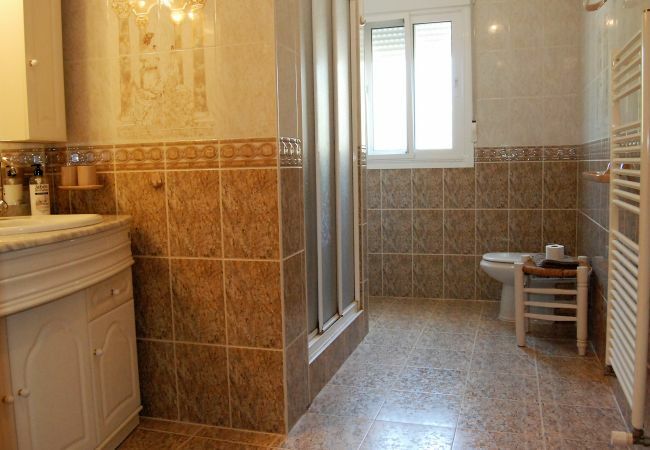 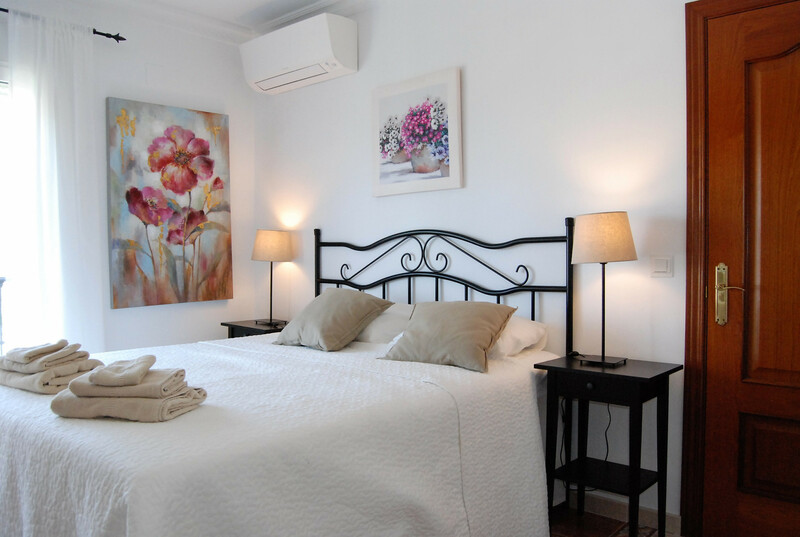 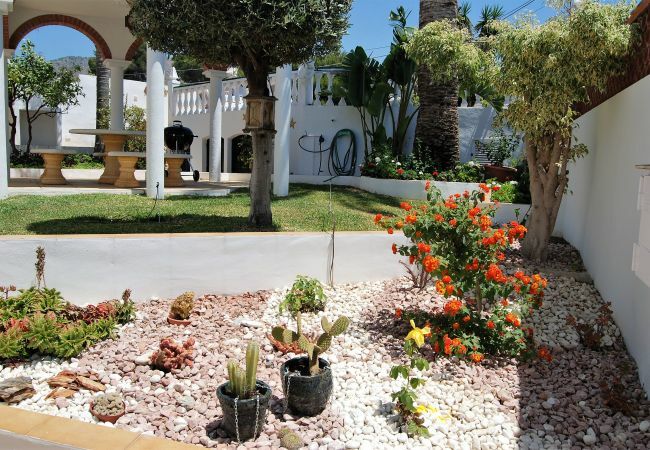 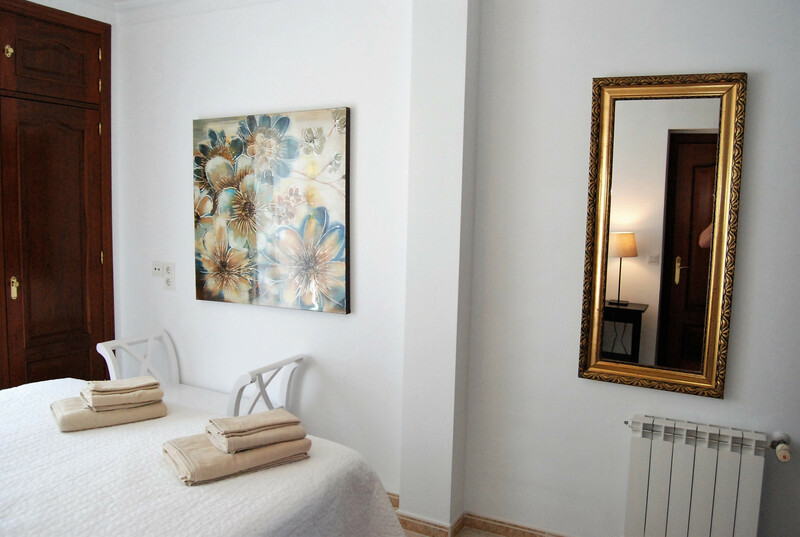 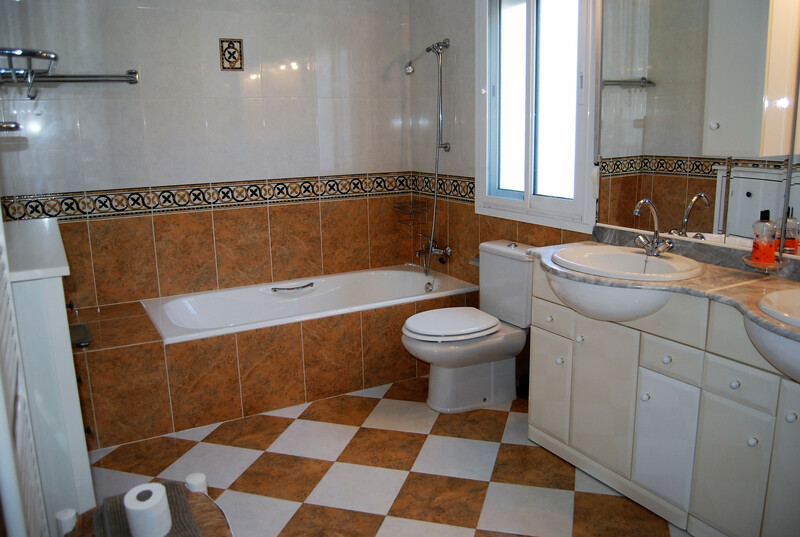 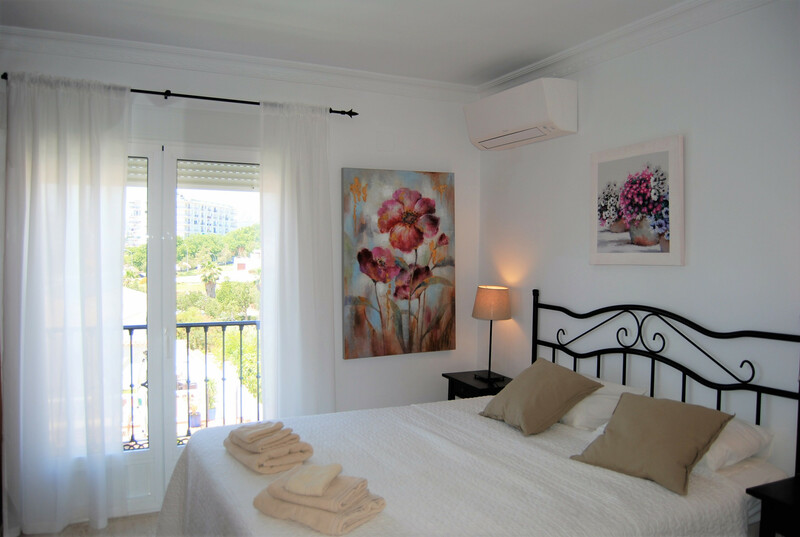 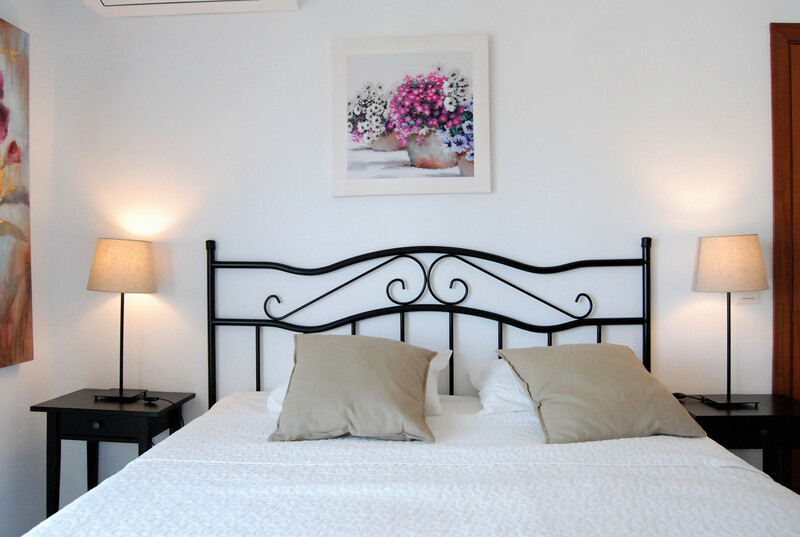 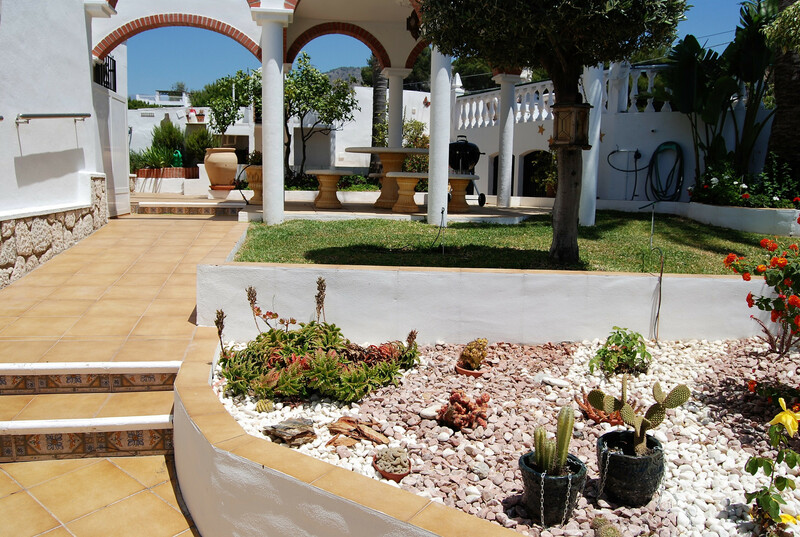 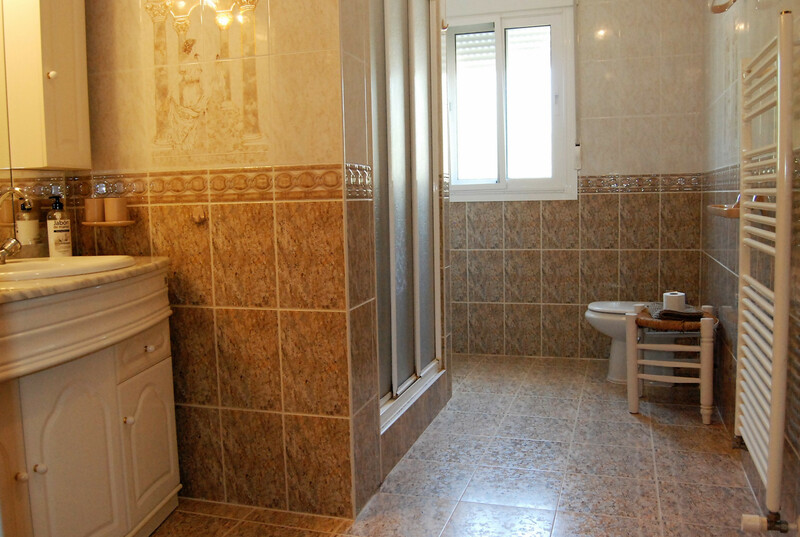 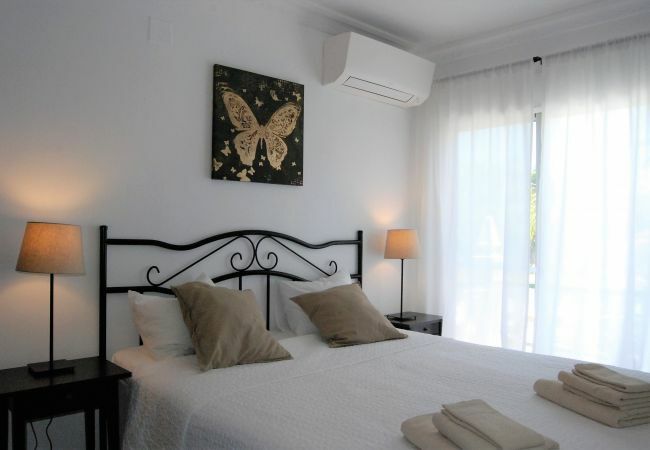 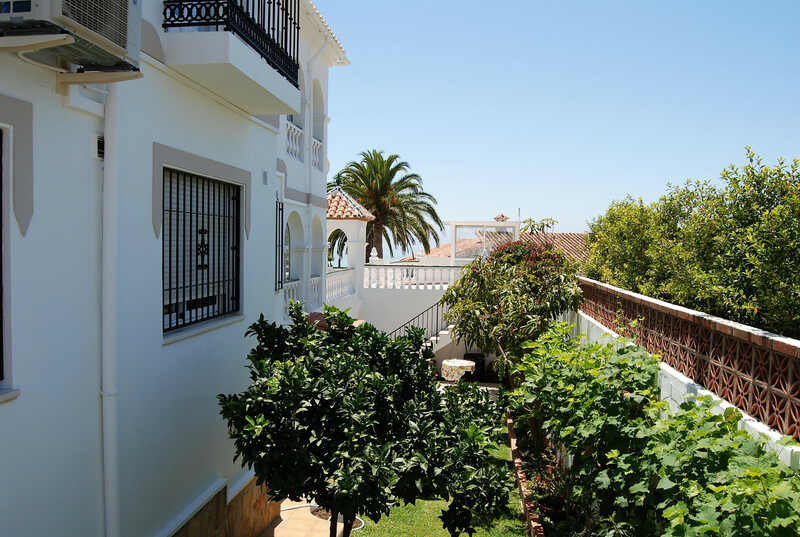 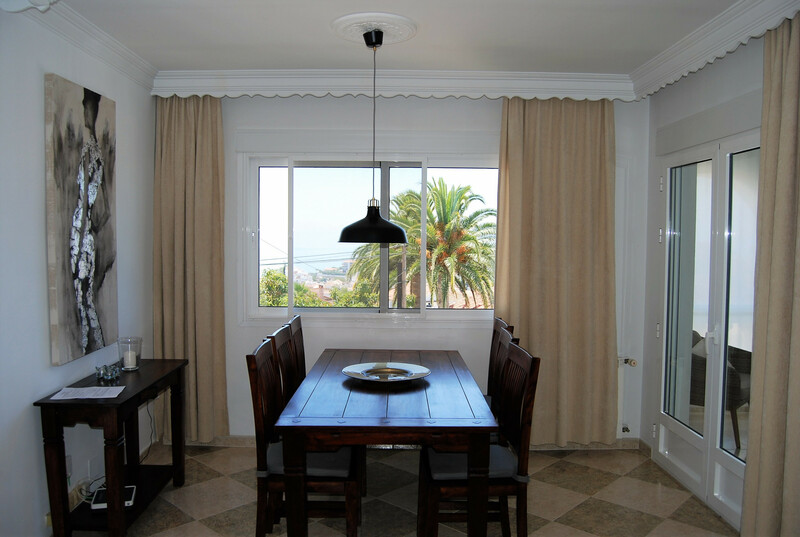 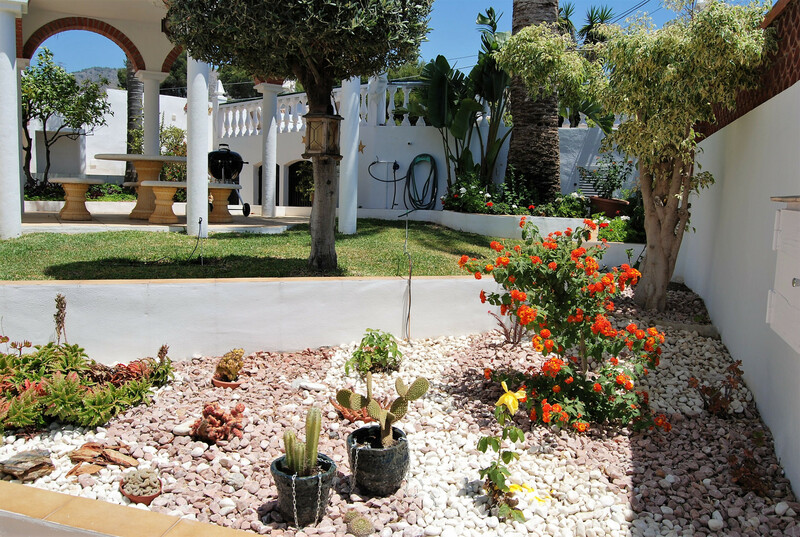 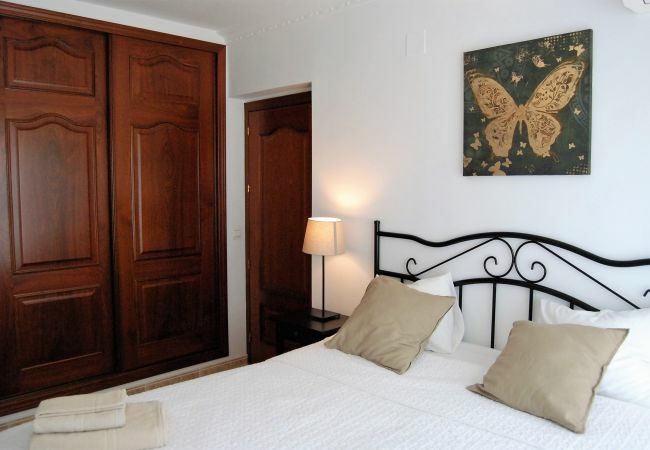 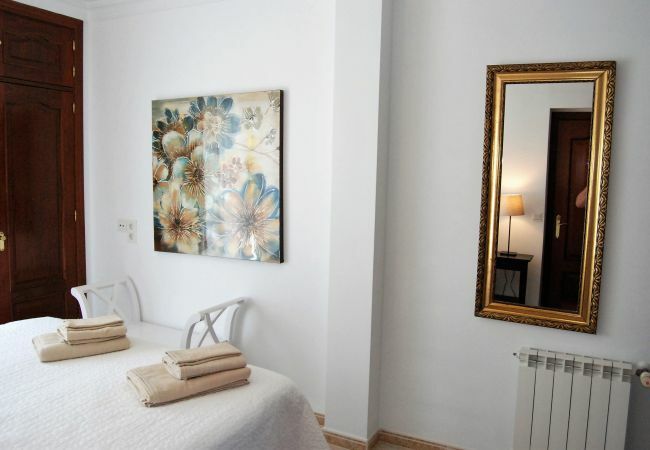 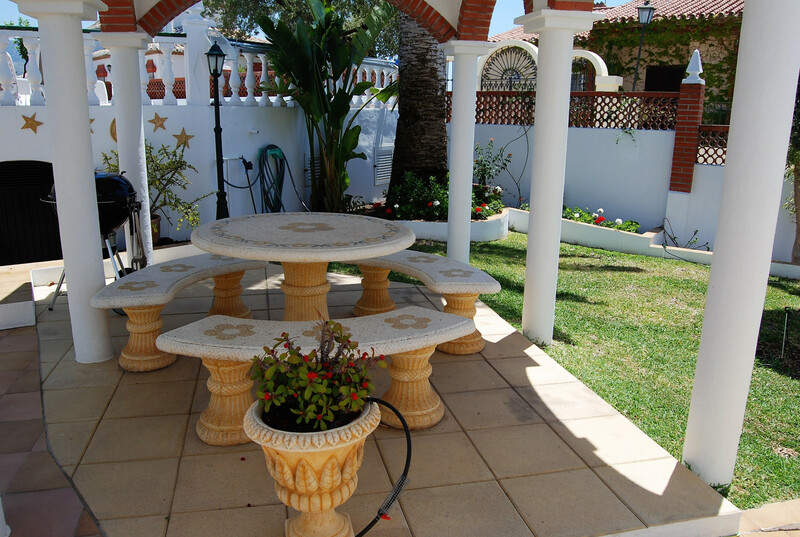 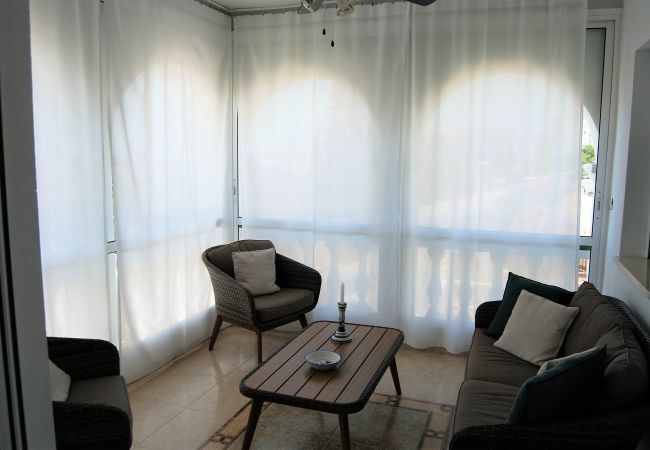 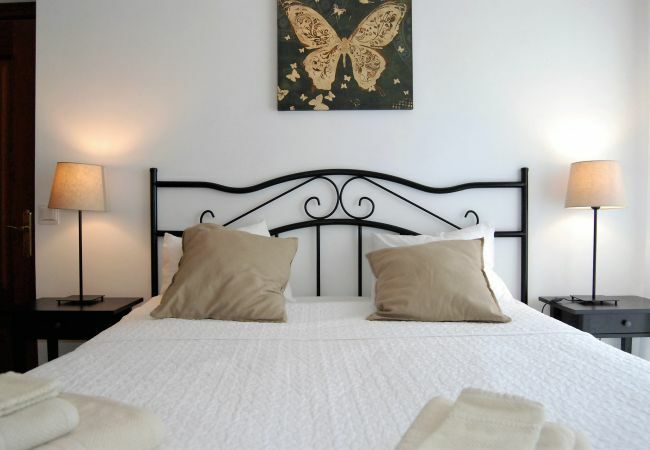 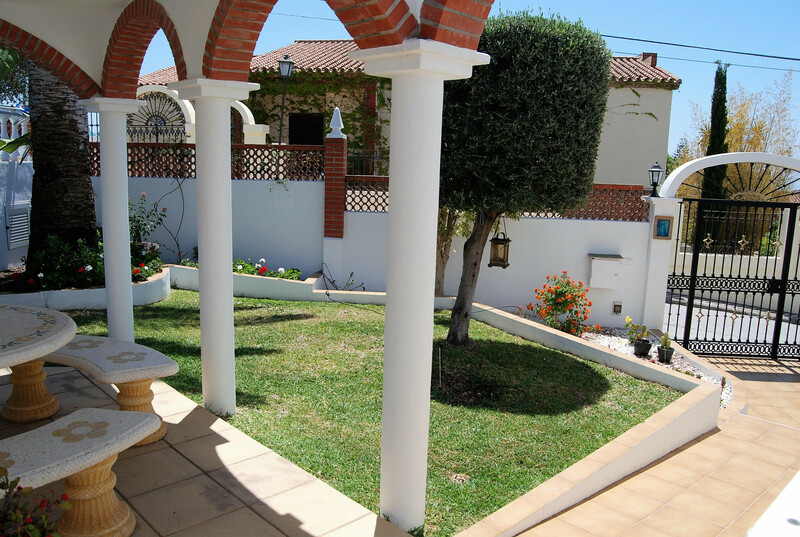 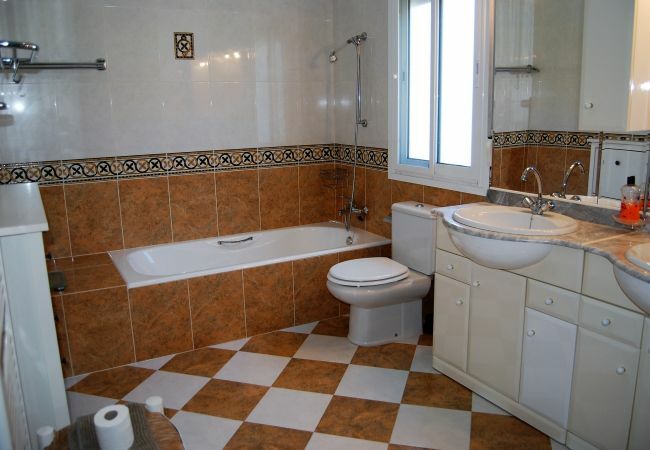 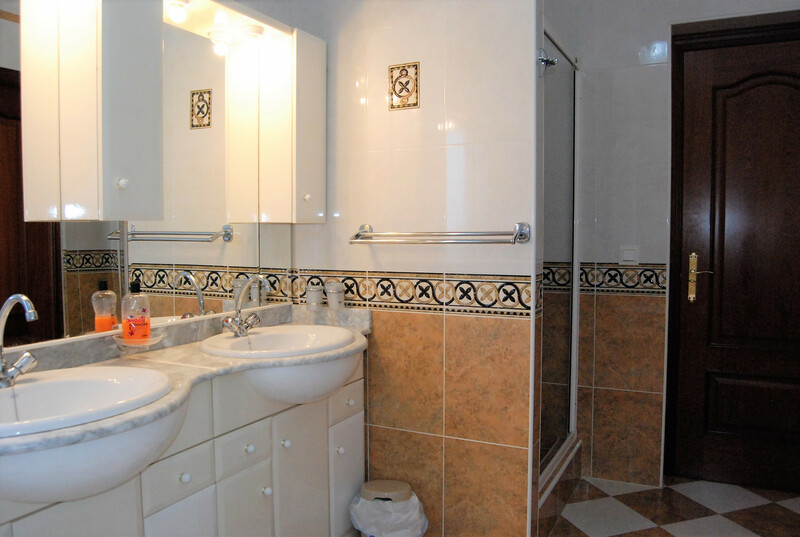 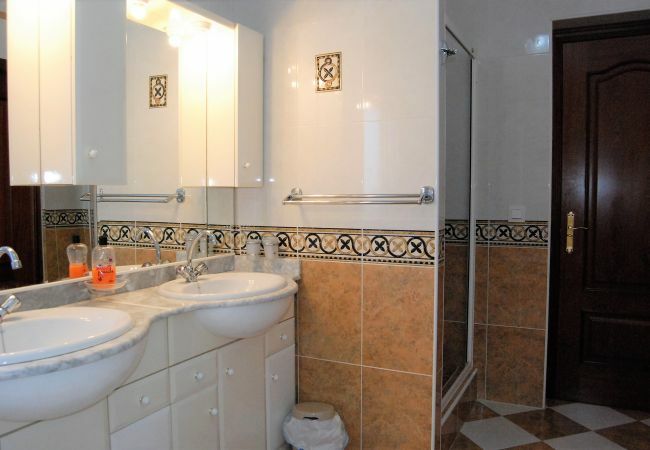 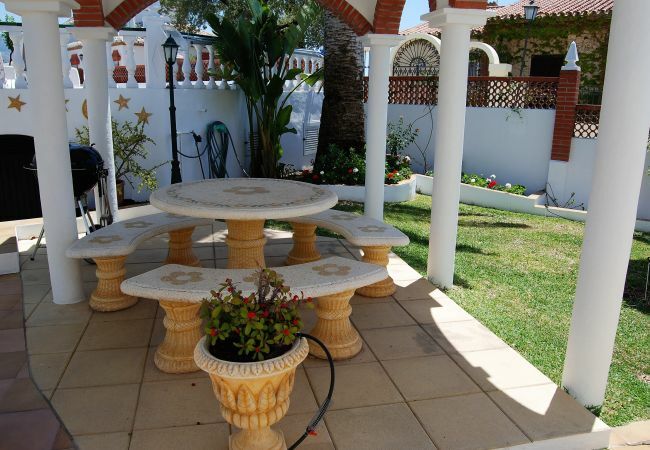 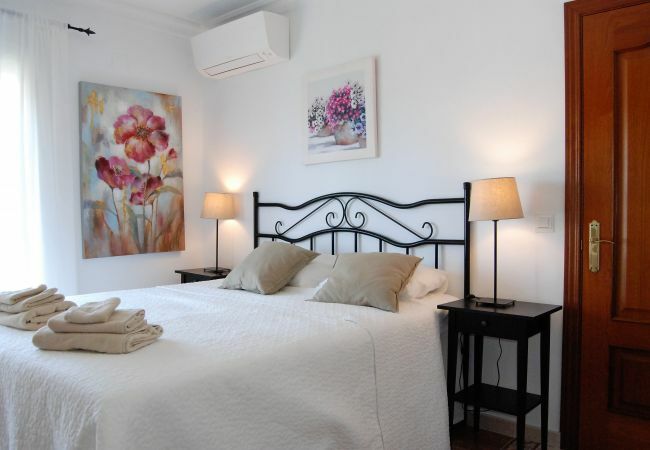 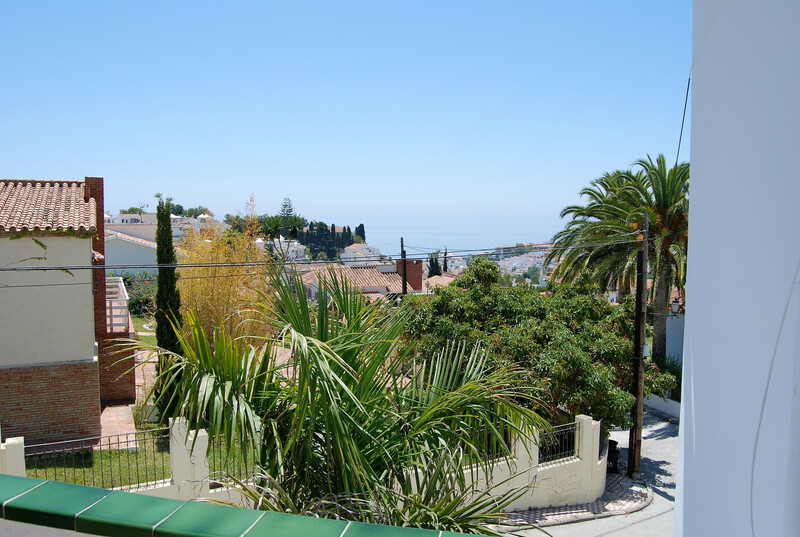 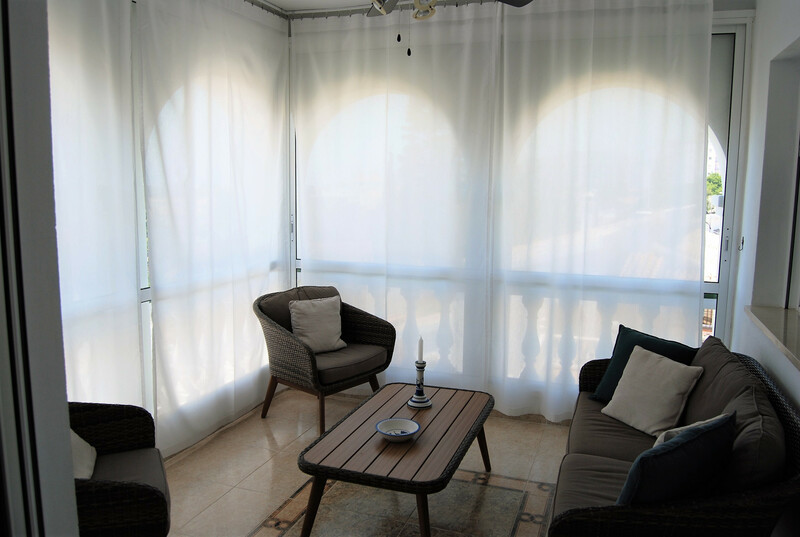 The accommodation is equipped with the following items: garden, 20 m² terrace, iron, internet (Wi-Fi), central heating, air conditioning throughout the house, communal swimming pool, open-air parking in the same building, tv satellite (Languages: Spanish, English, German). 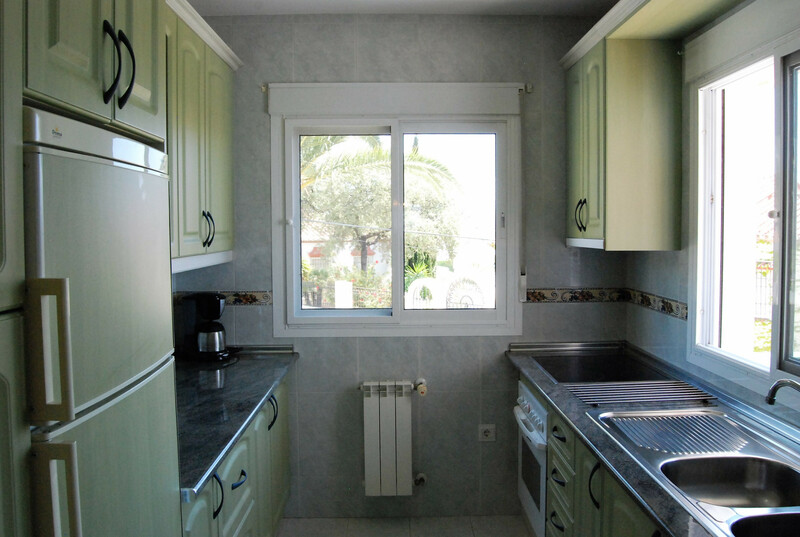 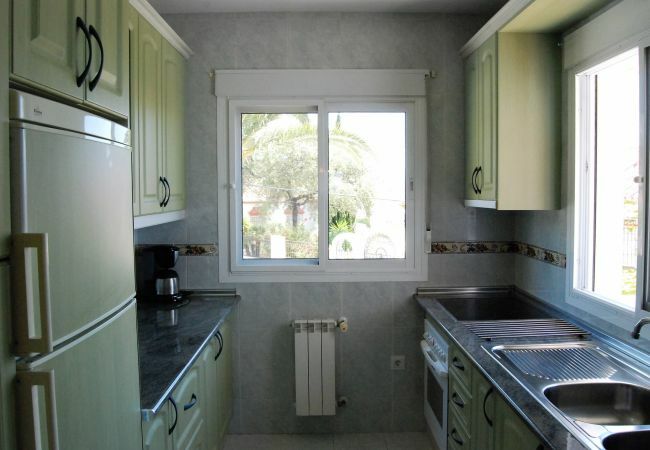 In the electric independent kitchen, refrigerator, microwave, oven, freezer, washing machine, dishes/cutlery, kitchen utensils, coffee machine, toaster and kettle are provided. 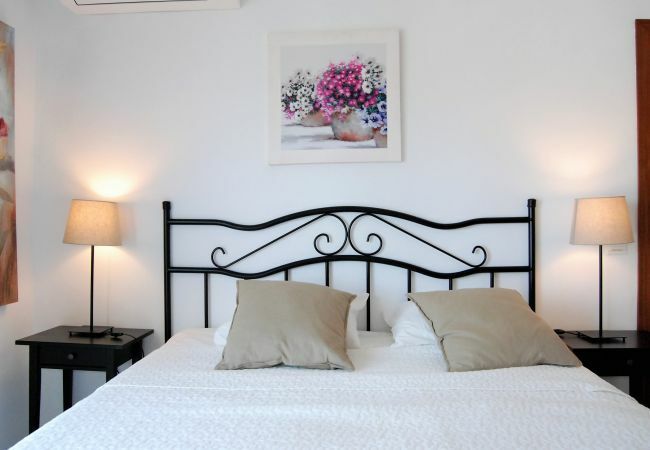 - 2 King size beds, 1 Sofa bed. 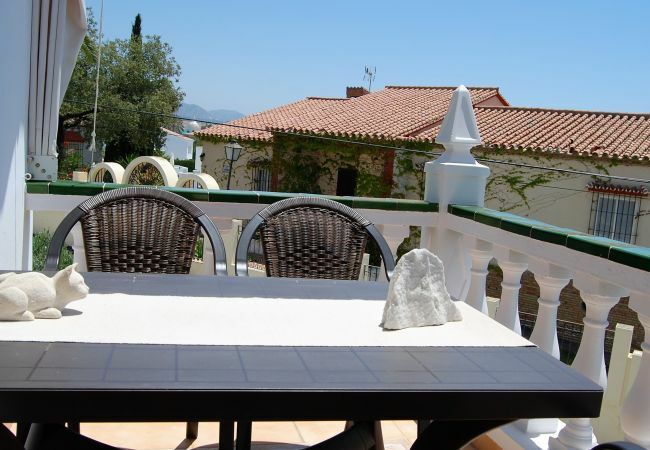 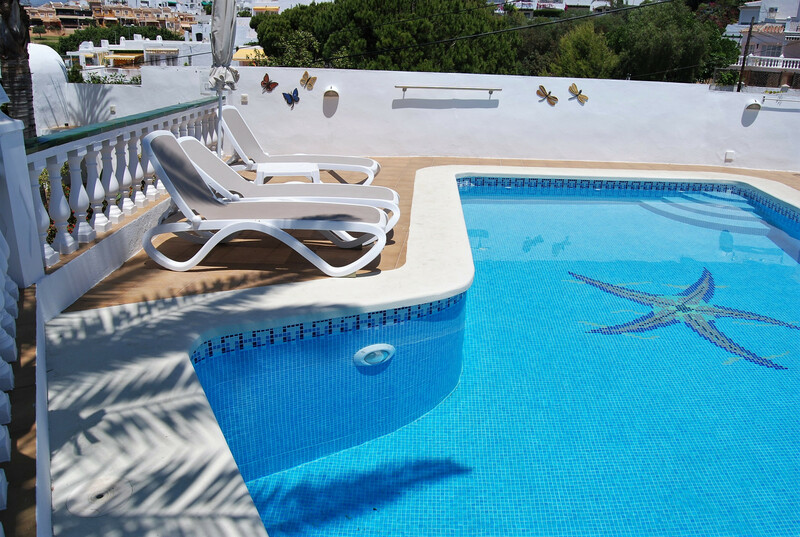 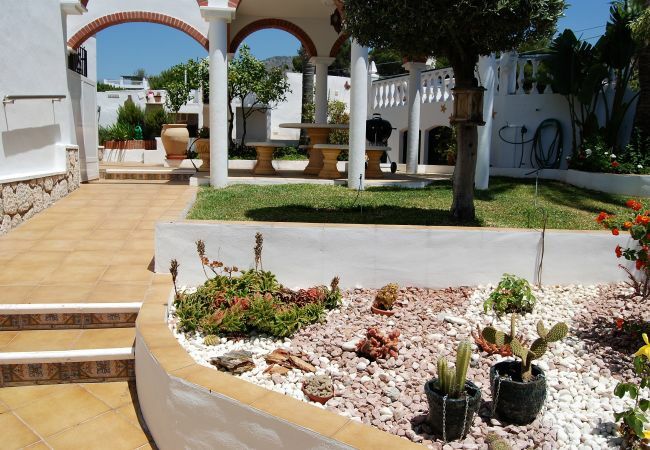 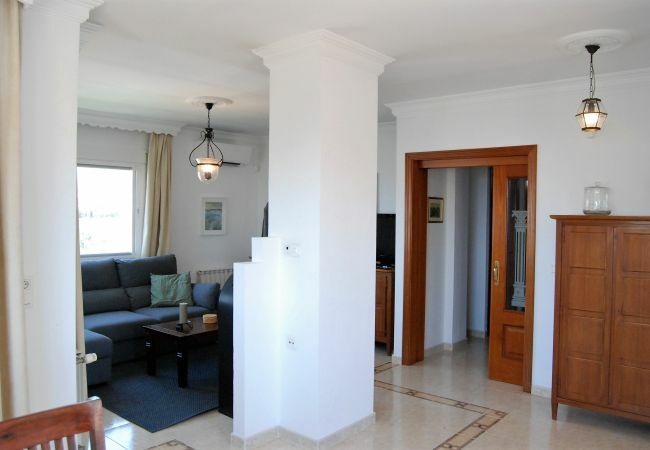 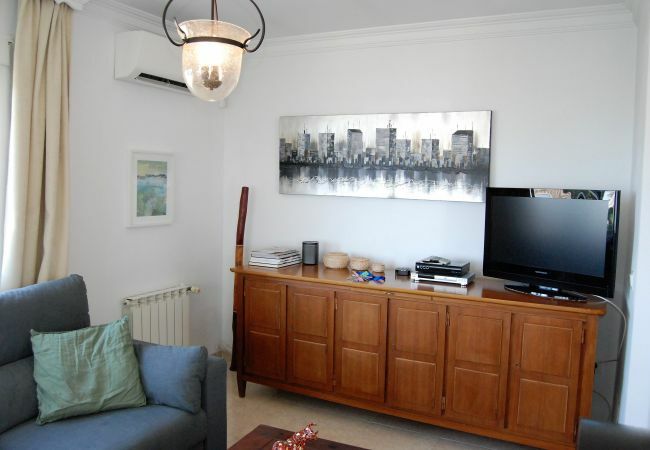 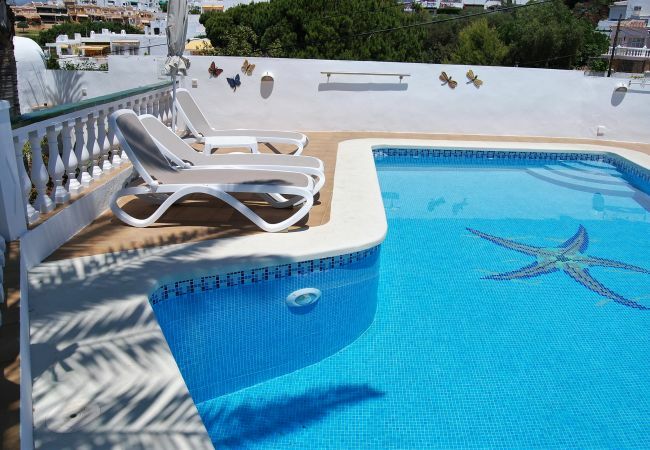 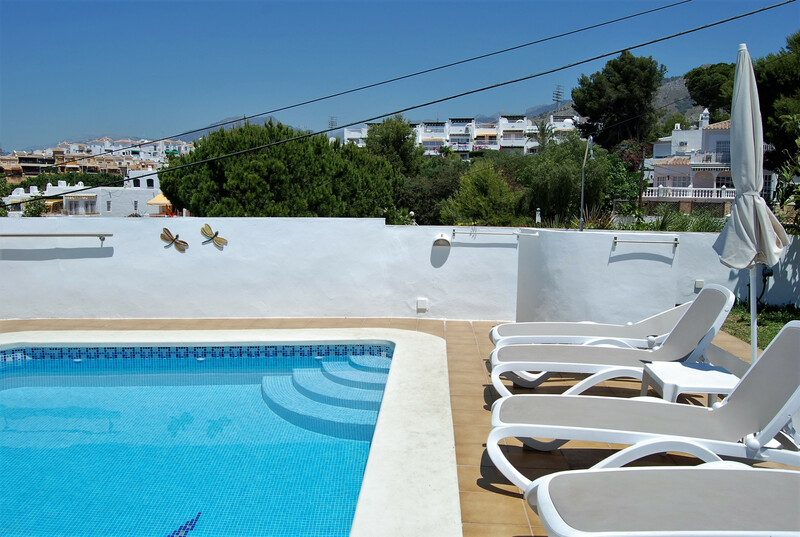 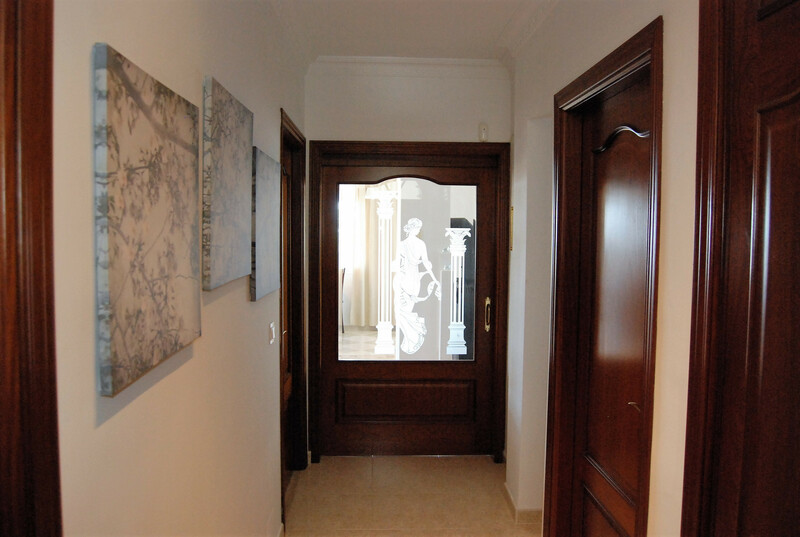 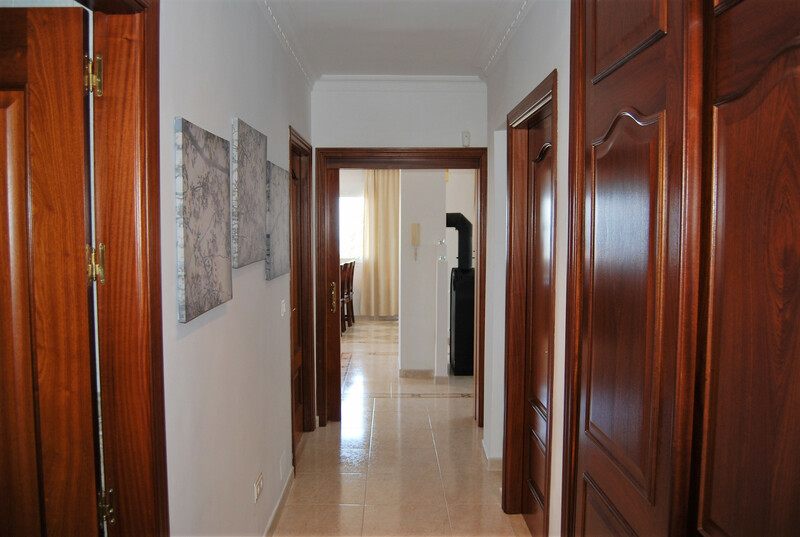 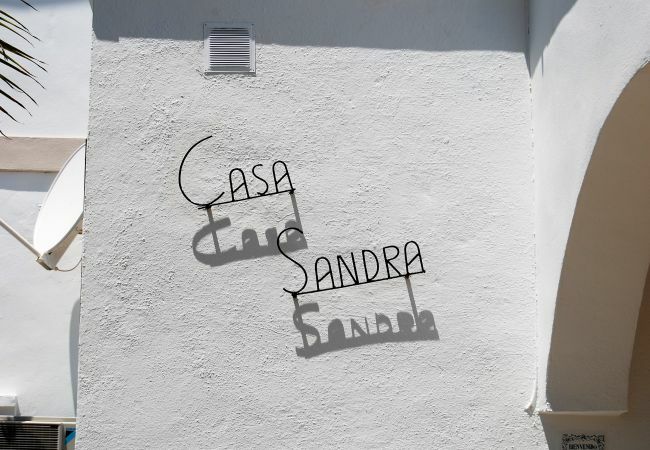 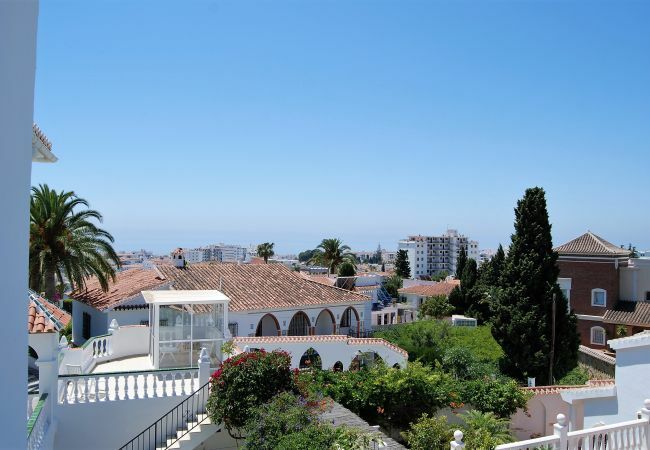 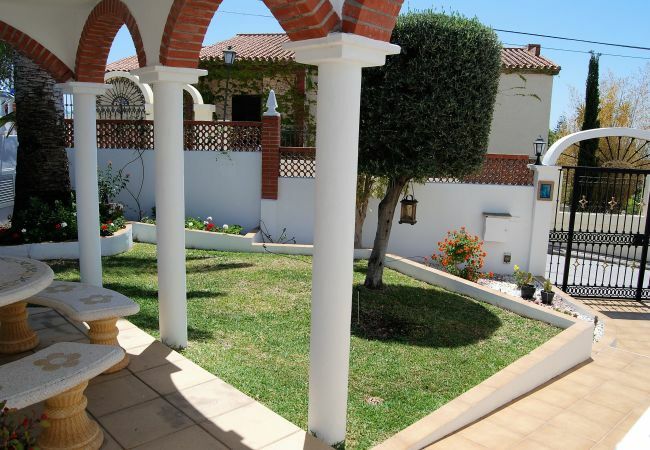 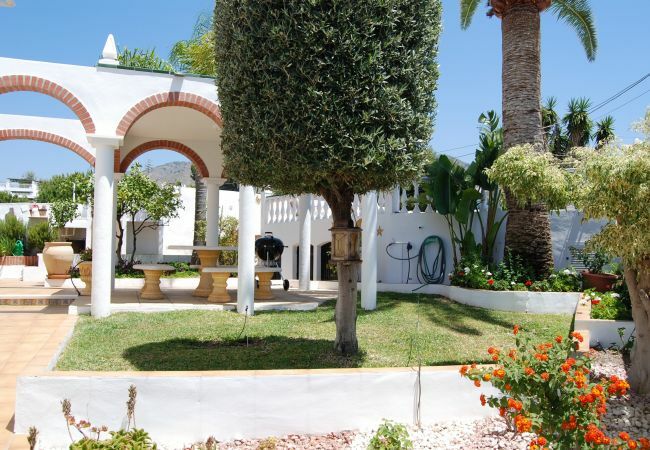 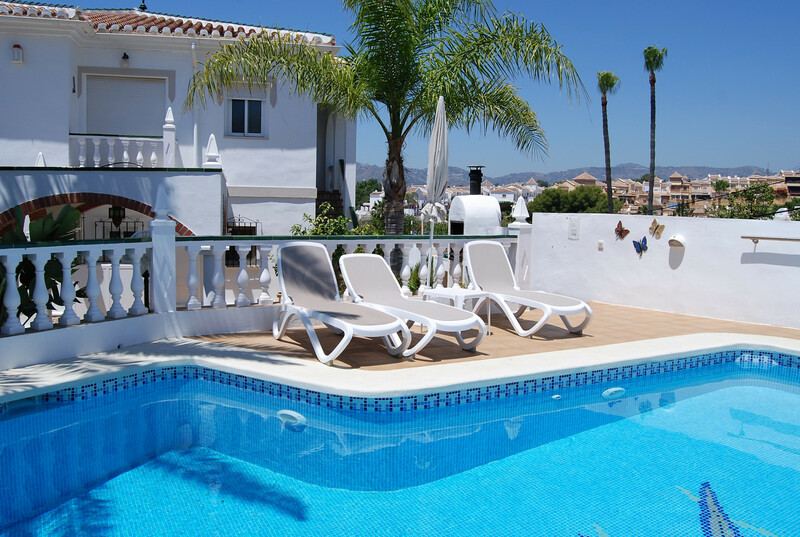 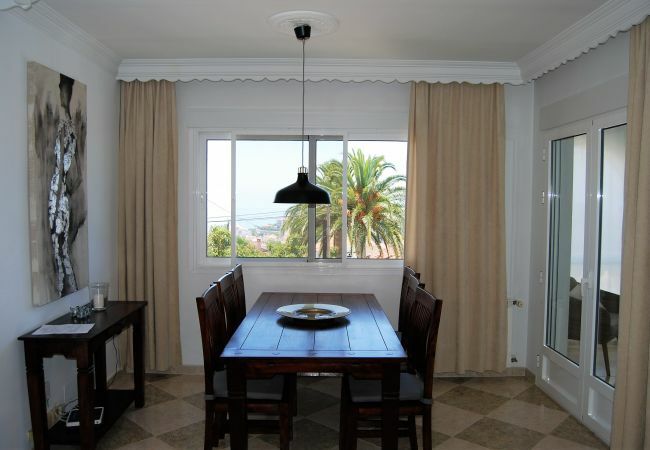 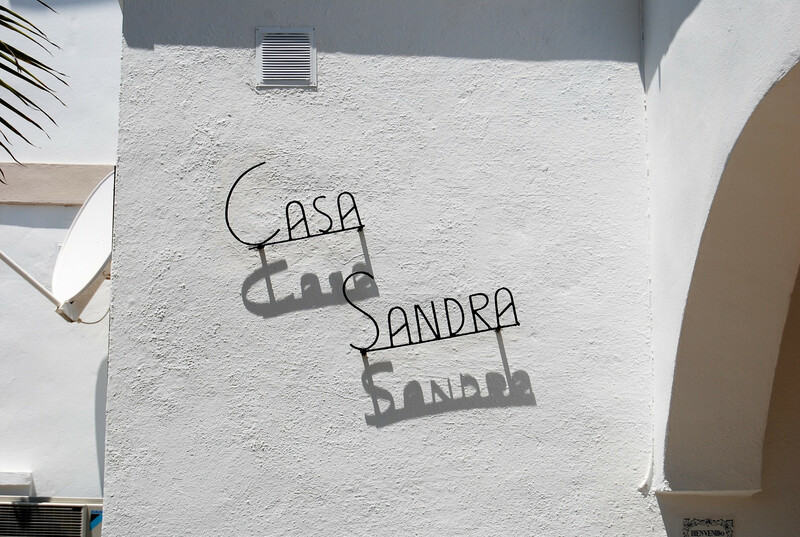 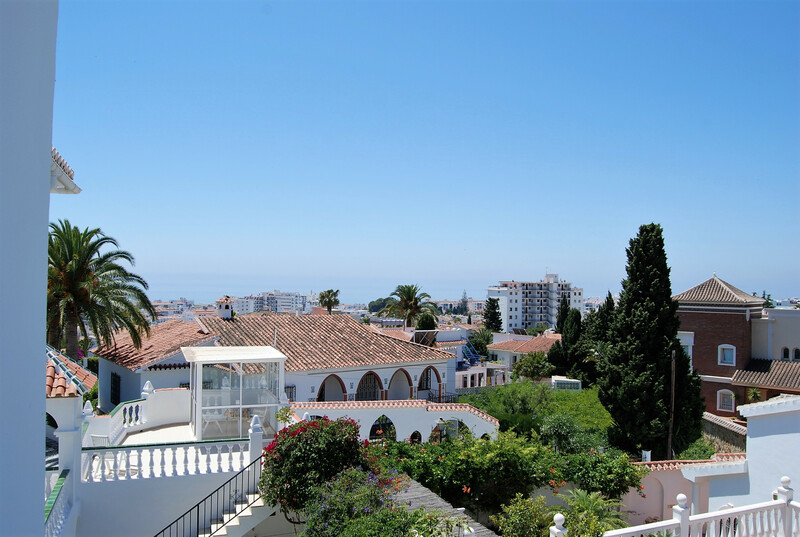 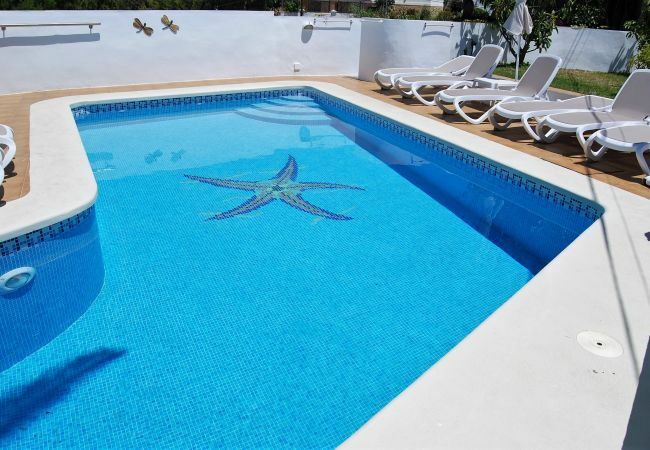 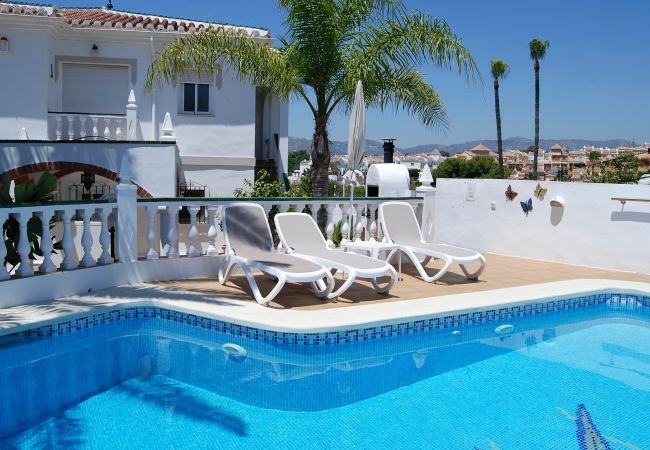 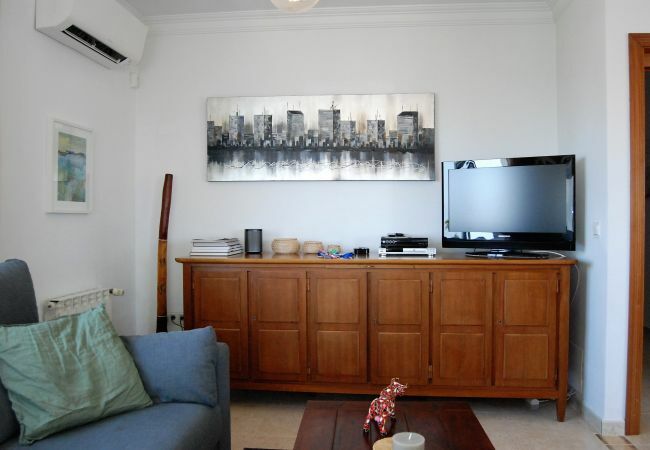 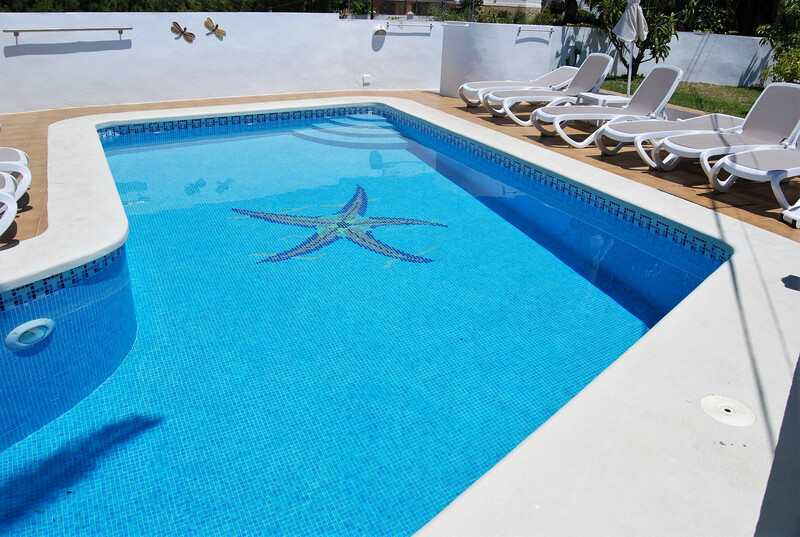 - TV Satellite (Languages: Spanish, English, German), 1st floor, garden, 20 m² terrace, barbecue, fireplace, iron, internet (Wi-Fi), 100 m² property, air conditioning throughout the house, communal swimming pool ( opening date 1/1, closing date 31/12).